DJI’s foldable Mavic Pro drone is getting a bit more flair with a slew of new accessories announced Wednesday. 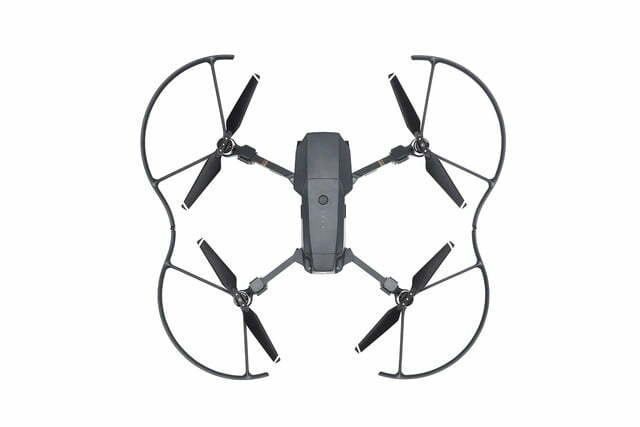 The lineup for the Mavic Pro now includes several extras to help keep that $1,000 investment a bit safer. 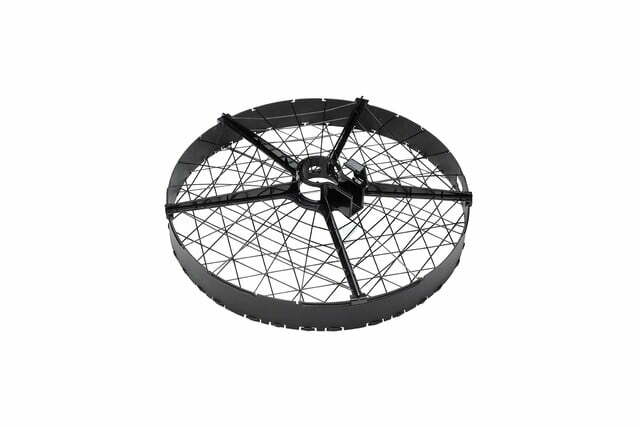 The new propeller cage is designed for flight newbies to keep the Mavic’s arms and propellers guarded during flight. 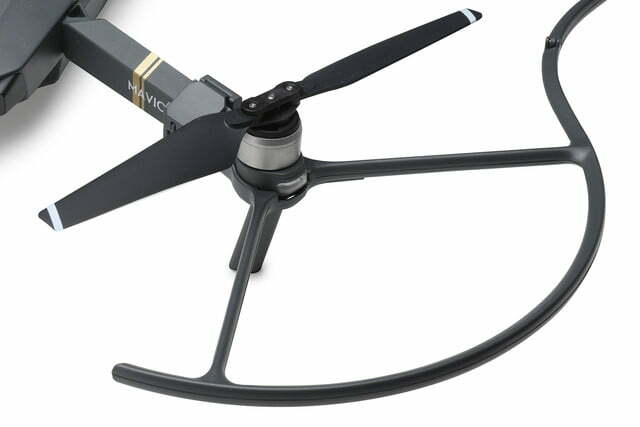 DJI says the cage is ideal for new pilots learning how to fly through tight spaces, however, the added weight of the cage will reduce the flight time to a 12-minute maximum. 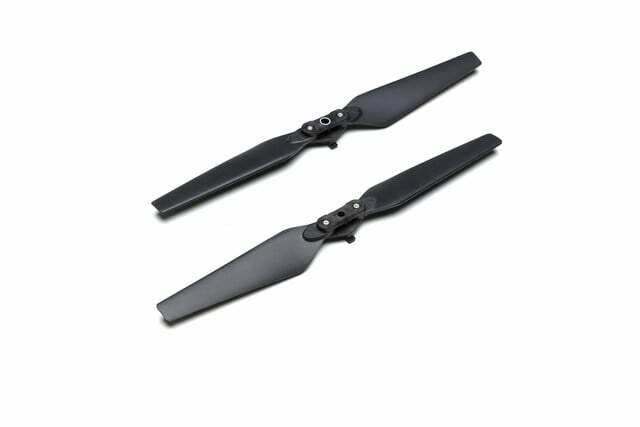 The propeller guards are a lighter variation of the cage, protecting only the propellers of the drone during flight. 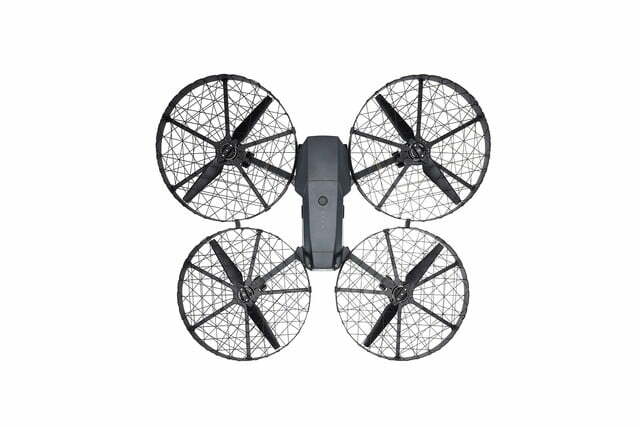 To accommodate the extra protection, the guards are used with slightly smaller quick-release folding propellers, also introduced this week. The guards don’t protect the arms like the cage does, but don’t add as much weight or drain the battery quite so fast. If battery life is a concern, DJI’s new battery hub may come in handy. The charger will re-power four batteries without swapping them out of a single charger, reducing the amount of time necessary to get all the batteries ready for flight again. DJI says the charger automatically recognizes which battery is lowest and charges that one first. When it comes to keeping the Mavic Pro’s sleek gray body safe from scratches, pilots don’t need a special order sweater — a new $7 aircraft sleeve will do the trick, at least for storage anyways. 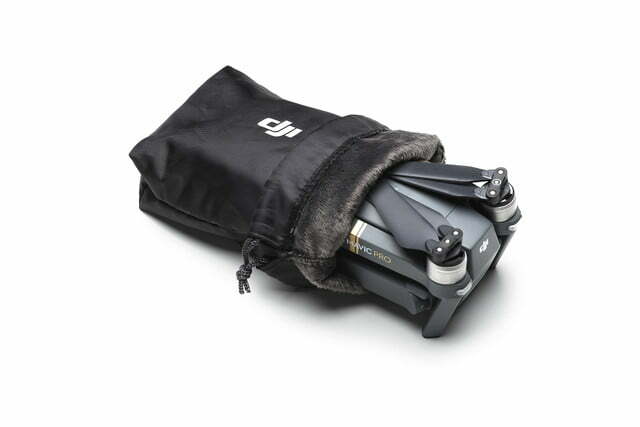 DJI says the sleeve helps prevent scratches as well as keeping dust off the body. Along with the new safety gear, the Mavic Pro’s camera has compatible neutral density filters, giving photographers and videographers more control over exposure settings. 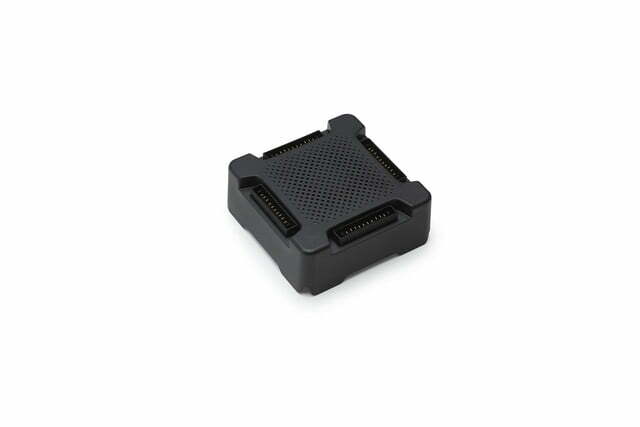 A new remote controller monitor hood helps minimize glare from the control screen during flight. 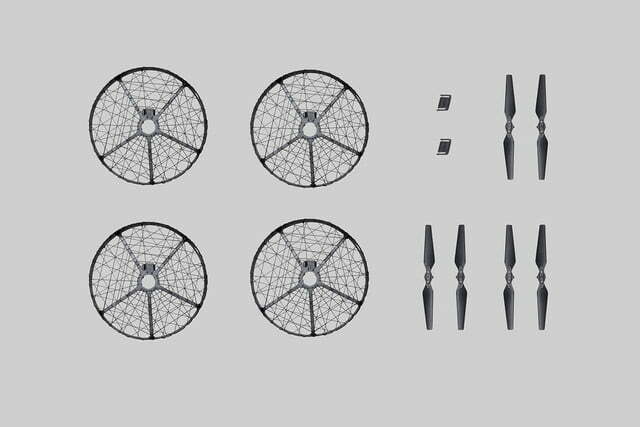 The propeller cage, $159, smaller folding propellers, $9, battery charging hub, $55 and the aircraft sleeve are available from DJI’s online store, while the propeller guard is expected in at a later date for a $15 list price.